DISC Small Grants Program Request for Proposals! 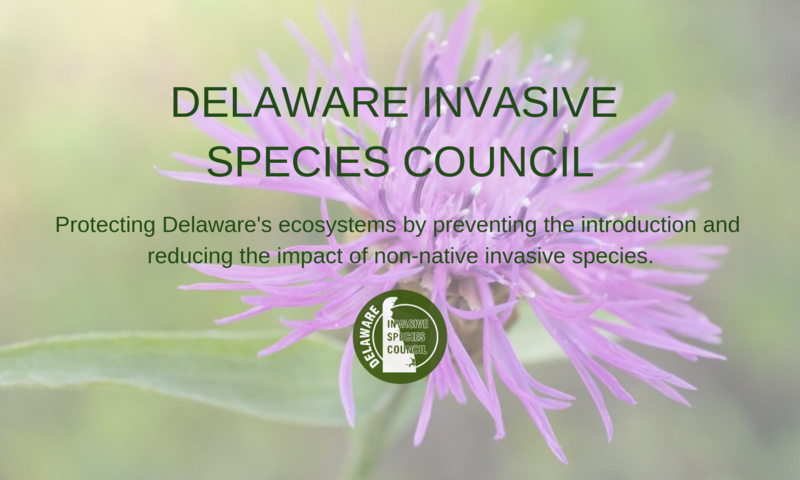 – Delaware Invasive Species Council, Inc. Previous PostPrevious DISC Members Field Trip a Success!